The WeVideo Education Ambassador program was started because of passionate teachers with great stories to tell. Our ambassadors love teaching and have seen how video editing can increase the engagement level among their students. They're eager to help other teachers get started with WeVideo, so if you're looking for some inspiration or help to get started, reach out to eduambassador@wevideo.com and we'll connect you with your local ambassador. Together we will raise the bar for creativity in the classroom and help students express their voices. Nichole Allmann is a Technology Integration Specialist for Richland School District Two in Columbia, SC. Her primary role in the district is to work collaboratively with the Technology Learning Coaches at various schools, coaching teachers to transform his or her teaching practices to prepare our students to be world class learners. Not only does she focus her training on effective instructional uses in a 1:1 computing environment, she works with teachers to build personalized, blended models of instruction and Project Based Learning. Matthew Baganz is an I.B. teacher currently provoking curiosities at an international school near Frankfurt, having previously taught at other schools in Germany, the British Virgin Islands and Florida. As a fiction writer and playwright, storytelling is one of his passions. He considers digital storytelling an exciting and effective medium for sharing ideas, especially with young, digitally-risen audiences. He uses WeVideo regularly in class with his students and will complete an intercontinental video project he facilitated with several schools around the world toward the end of 2017. 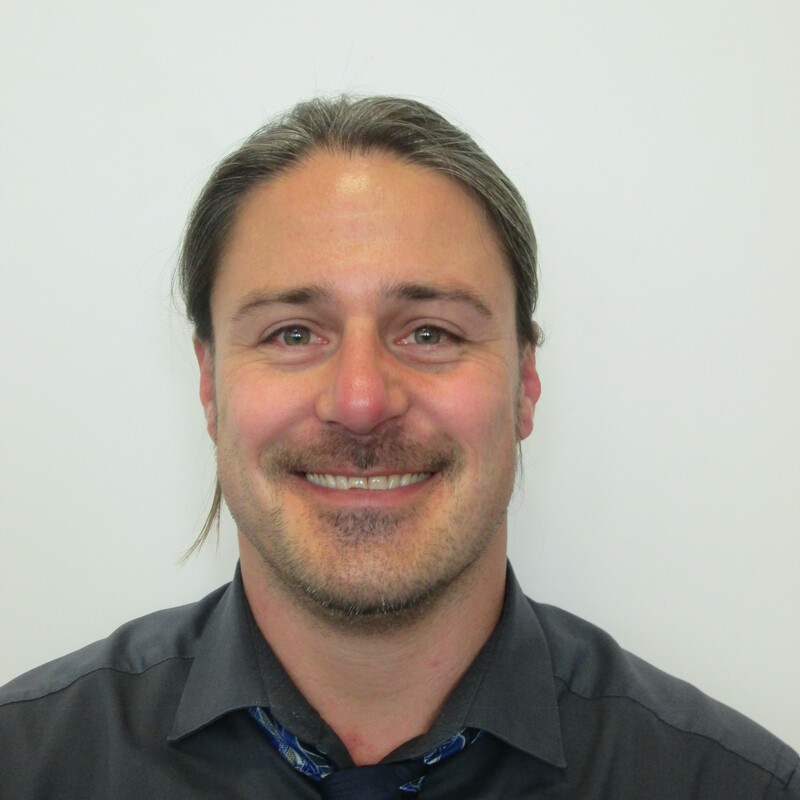 He enjoys being an ambassador for WeVideo Europe and looks forward to participating in epic projects in the future. Christopher Evans is a Middle School Technology teacher in Texas. His background is in Radio and Television production with experience producing a daily news magazine with 6th graders. He has been using WeVideo personally for years and introduced it to his classes this year for their video unit: “we use exclusively Chrome devices so WeVideo is the perfect solution”. 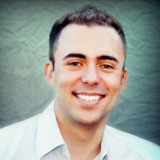 Reuben Hoffman is a Digital Learning Coach for the Grossmont Union High School District. He volunteers as the Vice President of San Diego CUE (SDCUE), where he helps to promote Ed Tech goodness to San Diego educators. Reuben is recognized as a Google for Education Certified Trainer and Google Certified Innovator. 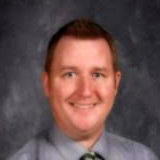 He is also a WeVideo Ambassador and focused providing all students video creation opportunities. 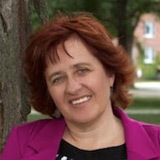 Lucie deLaBruere has over 30 years of experience in educational technology working with students and educators in K-12 and higher education. 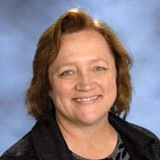 Her 20 years as a classroom teacher always integrated leadership development through the use of emerging technologies. Her reputation as an ambassador for creativity and innovation in our schools lead her to developing Vita-Learn’s IGNITE project - aimed at (I)dentifying (G)athering (N)urturing (I)nnovative (T)ransformative (E)ductaors. Through her leadership, Vermont schools have joined together to make WeVideo available to over 10,000 students. Lucie has also helped arrange professional development opportunities for using WeVideo to Vermont educators at regional and statewide events. 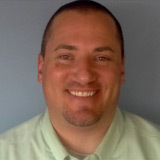 Greg Lawrence is an Instructional Technology Facilitator for the Wentzville School District. 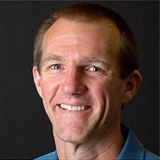 As a former computer and vocal music educator at the middle school level, he has seen and is motivated by the engagement technology creates. He was a recipient of ISTE's Making IT Happen award in 2012. Greg is also a Google for Education Certified Innovator and Trainer and a co-leader for GEG (Google Educator Group) Eastern Missouri. Greg is amazed with the creativity that is brought out from staff and students when they are creating with WeVideo. Jennifer Leban teaches computer literacy/technology classes at Sandburg Middle School. Before teaching technology, she was the art teacher at Sandburg for 13 years. Jennifer earned her Technology Specialist Endorsement and my Computer Applications endorsement from University of Illinois at Urbana-Champaign. She is a Google Certified Educator (Level 2) and an Apple Teacher. Lauffer Middle School in Tucson, Arizona. Over the past few years he has helped teachers at his school integrate technology into their lessons and projects. He has also supported teachers and students with multiple forms of digital curriculum. His school has had some great success incorporating WeVideo into their lessons this year and he looks forward to seeing how it can help teachers and students showcase their work in new and creative ways. He believes that WeVideo not only helps students create more rigorous projects, but it teaches them real-world skills that they will need in a 21st Century work environment. I recently retired from teaching after 32 years with the last 30 years teaching 6th grade math and computers while coaching basketball in Nekoosa, WI. I am now pursuing my passion of video production. 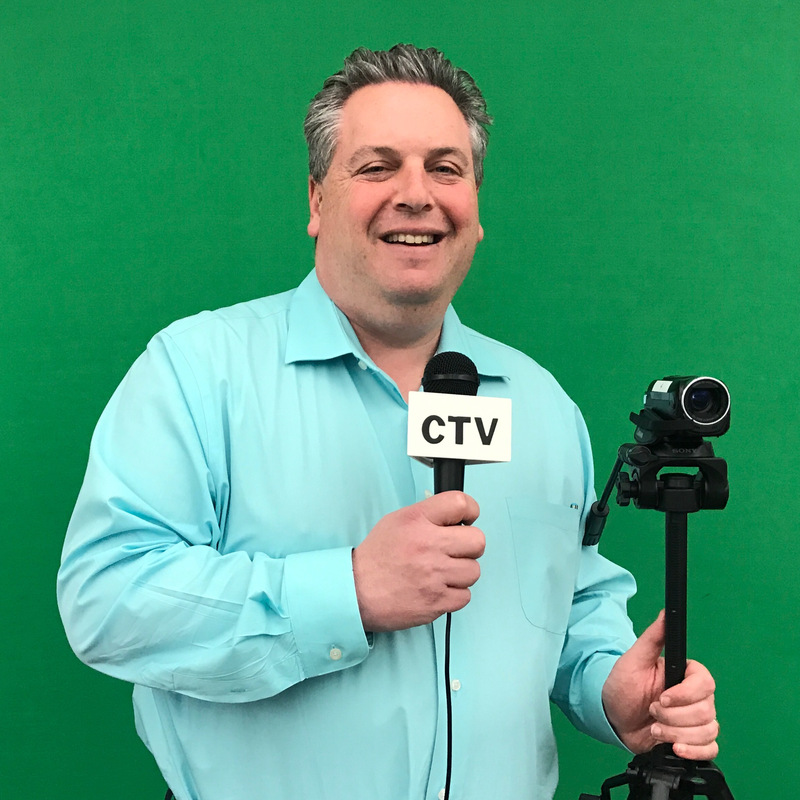 I do sports highlights, music videos, documentaries, and enjoy sharing video production with teachers to use with their students. I have had kids use WeVideo to make book trailers, “highlight” videos, “how-to” videos, weather forecasts using a green screen, and music videos among many other projects. Kids need every opportunity to “create” in school. WeVideo provides that opportunity. After graduating NIU with a Bachelor's Degree in Music Education and Spanish Language & Literature, Robert received a position at his alma mater, Glenbard North High School teaching Spanish. 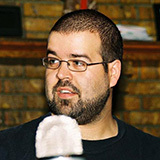 In 2007, he returned to NIU to obtain a Master's Degree in Instructional Technology. All the while, he was a technological pioneer for GNHS, acquiring new interactive hardware, replacing outdated assessment methods with Web2.0 technologies, and developing curriculum that utilizes social media to engage students in and outside of the classroom. 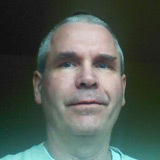 Presently, Robert is the Instructional Technology Coordinator for Riverside School District 96. WeVideo has played a crucial part of the 1:1 program at Riverside. As students moved from MacBooks to Chromebooks, WeVideo was there to fill the gap left from the absence of iMovie and GarageBand. In addition to assisting teachers integrate technology in the classroom, Robert presents at local venues. He has presented at the 2013, 2014 and 2015 ICE Conferences, the 2013 and 2014 Connections Conferences and the 2015 Leyden 1:1 Symposium. Recent accomplishments include being nominated as a Symbaloo Spotlight Educator, as a SMART Exemplary Educator and as a Level 2 Google Certified Educator. Rachelle teaches Spanish and STEAM: What's nExT in Emerging Technology. She is also an attorney with a Juris Doctor Degree from Duquesne University School of Law and has a Master’s Degree in Instructional Technology. 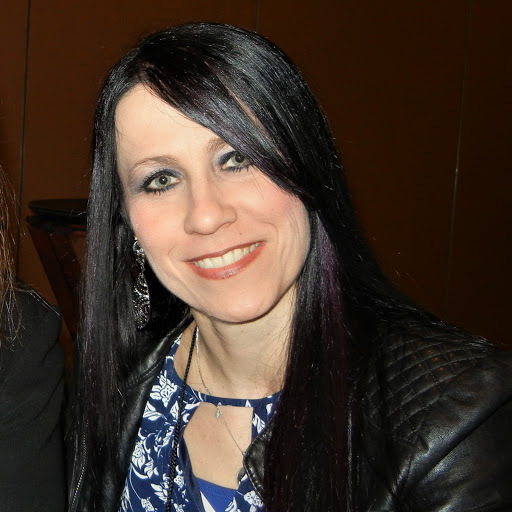 Rachelle is the Communications Chair for the ISTE Mobile Learning Network, the President-Elect and Innovations and Resources Co-Chair for the Teacher Education Network and the PAECT Historian. She was selected as the 2017 Outstanding Teacher of the Year by PAECT (the Pennsylvania Association for Educational Communications in Technology, the PA affiliate of ISTE) and by the NSBA as one of the "20 to watch" educators. 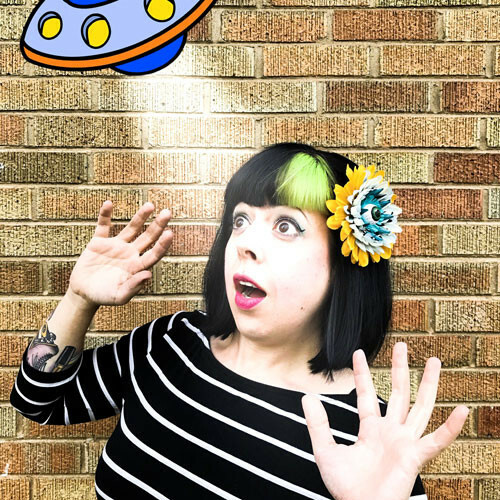 She is actively involved in several communities as a Common Sense Media Educator, an Ambassador for BloxelsEDU, Buncee, CoSpaces, Flipgrid, Hoonuit, and an Edmodo Certified Trainer, Nearpod PioNear, Recap Pioneer, TES Ambassador and Ambassador for several other networks. Rachelle wrote chapter 3 of the Edumatch book “Snapshot in Education 2016”, and is a contributing author to "Gamify Literacy" from ISTE. Bruce Reicher is a technology broadcasting teacher in Upper Saddle River, NJ. Bruce is a Google Certified Teacher level one and two. Bruce has been an educator over 20 years in all grade levels. He uses WeVideo in all curriculum areas. His students use WeVideo to create content for the live morning television show. Bruce also presents G Suite, Codesters Python Coding and WeVideo at state and national conferences. Reicher has a Masters Degree in Elementary Education and Administration. Reicher has also been a Board Of Education member in Hawthorne, NJ for the past 5 years. Josh is a Social Science and Technology teacher at West Hills High. He has been using WeVideo in his 1 to 1 classroom for three years. 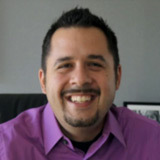 For the past year he’s been leading training sessions on WeVideo for Grossmont Union High School District. He has a MA in Educational Leadership (PLNU), a Mobile Learning Certificate from USD, and have recently become an official Google Ninja through his district. Janine works with teachers, students and district staff to provide instruction on the use of both hardware and software. Through the use of state of the art technology she is preparing our students to be responsible digital citizens of the the 21st century. Janine mentor teams of innovators within the district to solve problems within our education system. 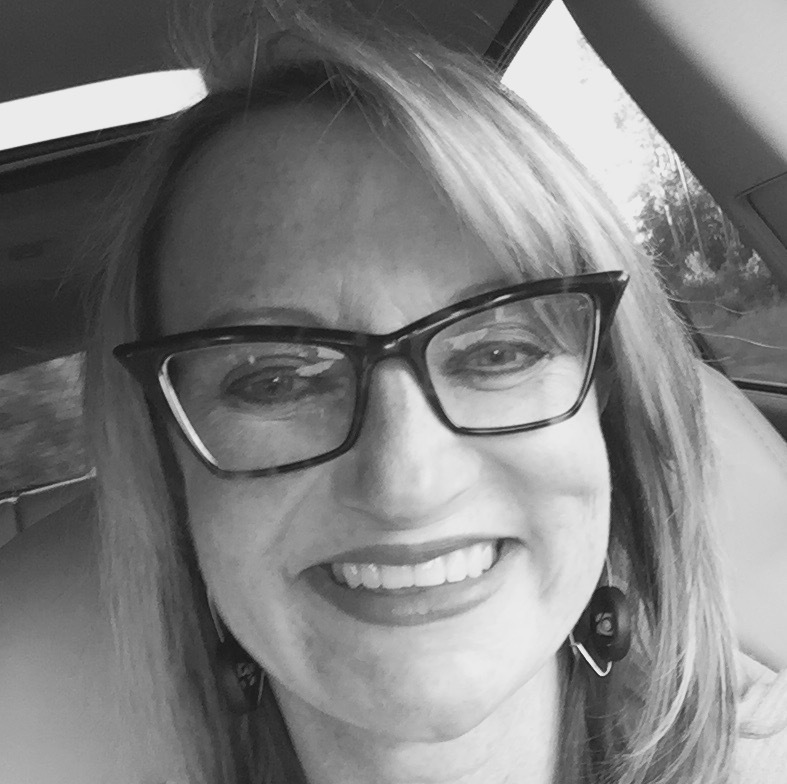 She also supports teachers implementing personalized and blended learning models in their classrooms, as well as, planning, managing and promoting a district wide film festival. Jay began his teaching career in 2000. His first 12 years were spent in Aurora (CO) Public Schools: five years as a 4th and 5th grade teacher and seven years as an Educational Technology Coach for the district. 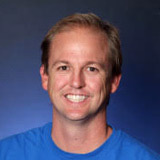 Jay is currently in his fourth year as a District Technology and Learning Coach for Cherry Creek Schools. ”What if?” is his favorite question when it comes to technology in education and professional learning. Most importantly, Jay supports teachers and students with being more efficient and effective in an educational setting. Jay, and the rest of the colleagues on his team, have supported Cherry Creek Schools students with WeVideo implementation for the past two school years. He appreciates WeVideo because of its ease of use and for the possibilities WeVideo creates in a classroom setting. Students and teachers all love WeVideo. 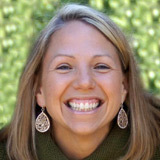 Kristin Wallace is an Integrationist in the Westonka Public Schools located in Minnesota. Prior to her current position, Kristin was an English teacher for 20 years. Her love for video content creation began in the classroom teaching broadcast journalism and film production. When she went 1:1 with Chromebooks four years ago, WeVideo became her go to tool for student film creation. She also use WeVideo as an instructional tool for teachers. The collaborative and accessibility features on WeVideo are what make it an essential tool in her school district.